Not all of us are seeing the Netflix app return. My own bootloader-unlocked Pixel XL still adamantly refuses to show the app listing, but Artem's is more than happy to oblige. 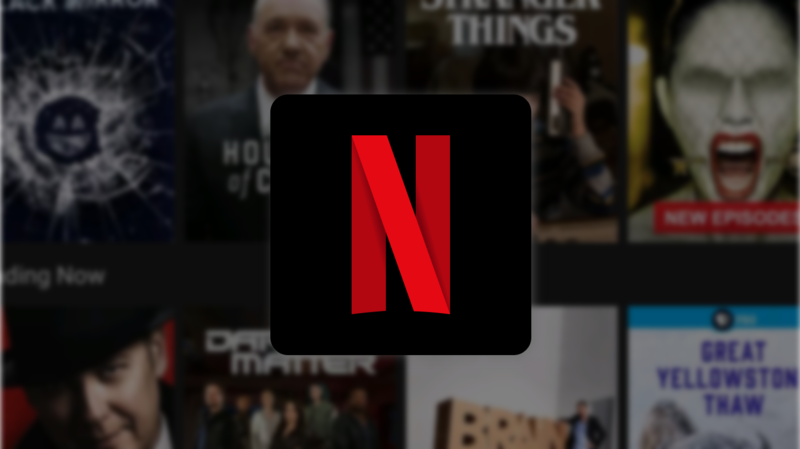 Netflix is suddenly reappearing on the Play Store for some previously banished modified devices was written by the awesome team at Android Police.